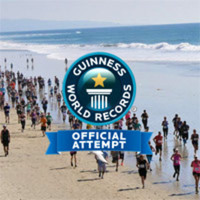 The Surfing Madonna Beach Run is attempting to break a Guinness World Record for the "Largest Race on Sand", which means we need to gather the most amount of people to participate in a race on the sand simultaneously. Let's DO THIS!! The Surfing Madonna Beach Run 1K/5K/10K/15K is located in the heart of ENCINITAS, on the beautiful sands of world famous MOONLIGHT BEACH! The course curves along the waters' edge on the most scenic beaches in North County San Diego! Famous race announcer, Fitz Koehler, will be there to make you laugh, smile and get super PUMPED UP before and after the race! 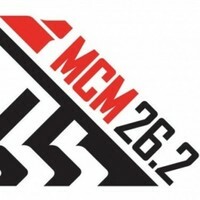 Named TOP 5 “BEST 5K/10K/15K” in the country by Competitor Magazine in 2015!